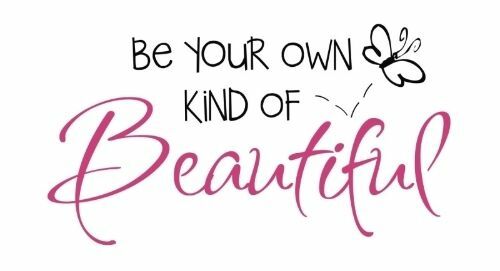 Being our own kind of beautiful consists of being who we are from the inside first, and then translating that onto the outside of our bodies secondly. Being your own kind of beautiful requires you to develop your inner you. Do you know what you like? How heavy of an influence is everyone else on your life and style? 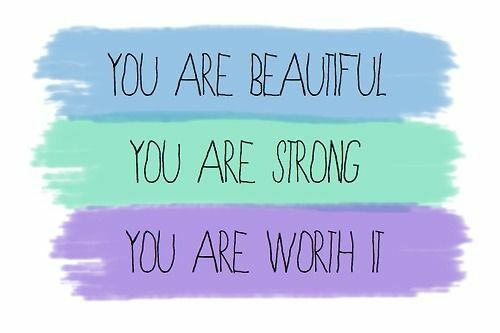 These are two important questions that you can help you determine if you are trying to live under someone elses definition of beautiful instead of your own. 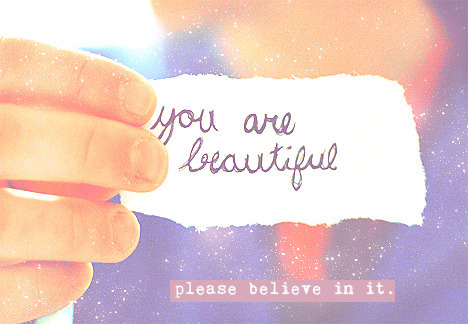 You are beautiful, please believe in it. 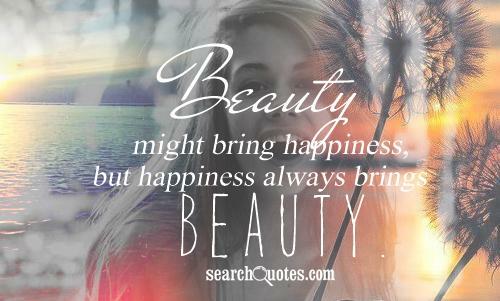 What is beautiful? Is beautiful, a perfect button nose? Is beautiful pretty brown eyes centered around a perfectly symmetrical face? Different time periods around the world suggest that people have always had different ideas of what a persons beauty on the outside consisted of. We must realize that everyones definition of beauty on the outside is going to be different, and if we live our lives trying to make ourselves beautiful on the outside we will quickly forget to develop our person on the inside.